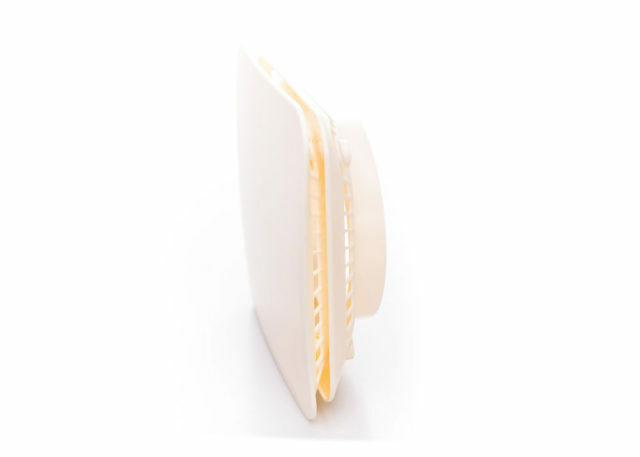 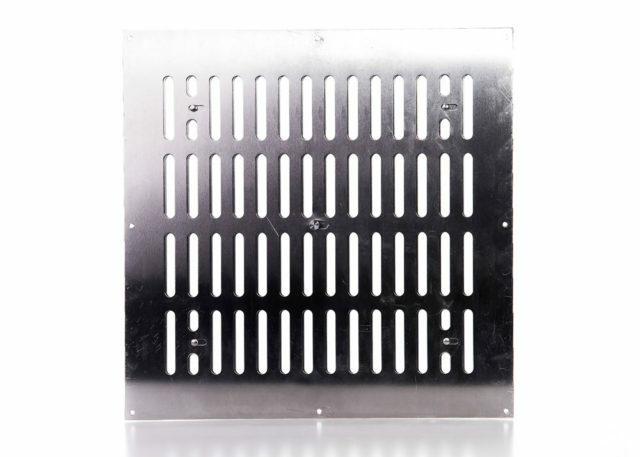 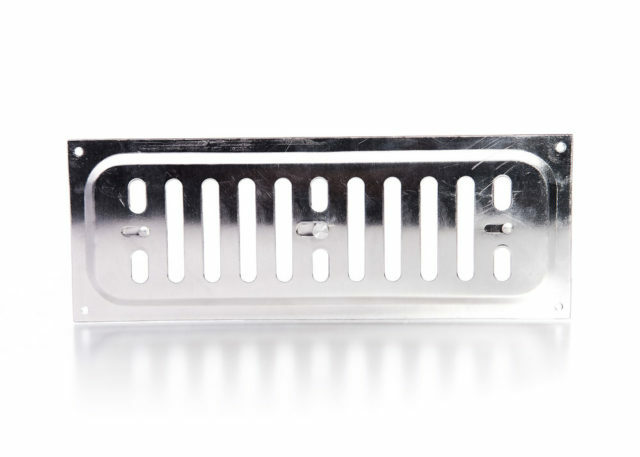 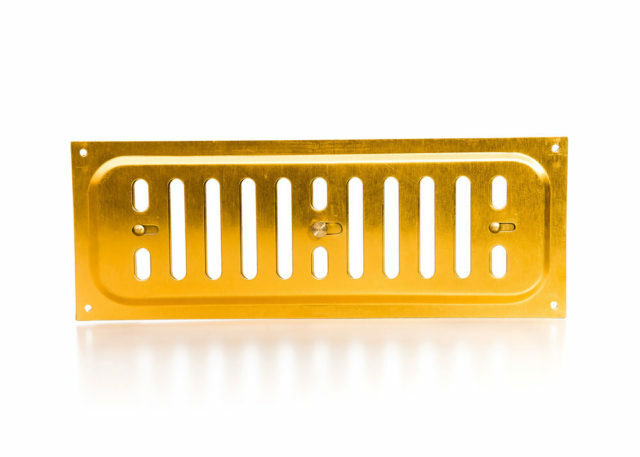 Rytons adjustable vents (‘hit & miss vents’) are available in plastic and metal and have a variety of ventilation uses. 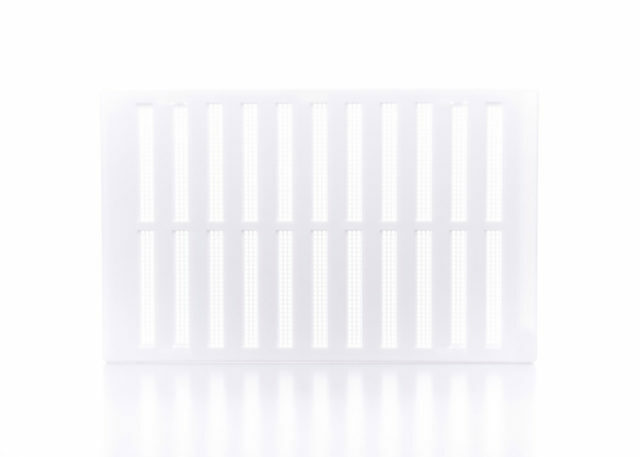 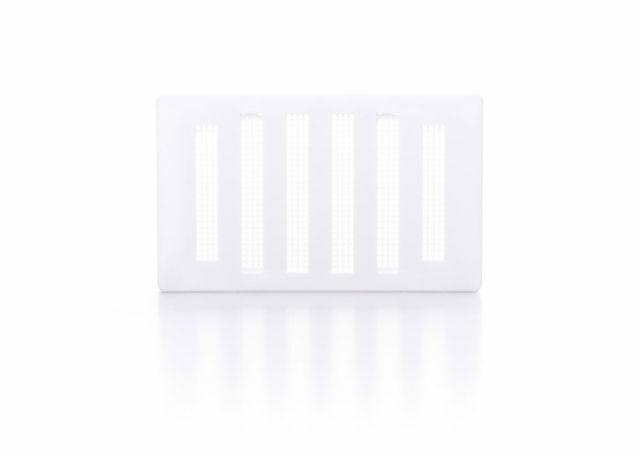 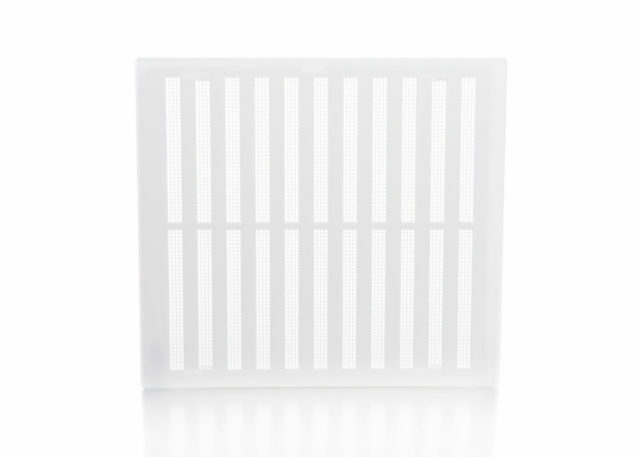 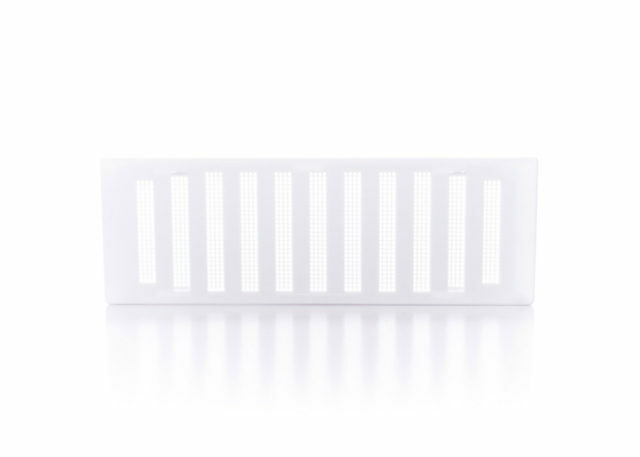 Plastic hit & miss vents come with integrated flyscreens and have a flush face and low profile for a discreet appearance. 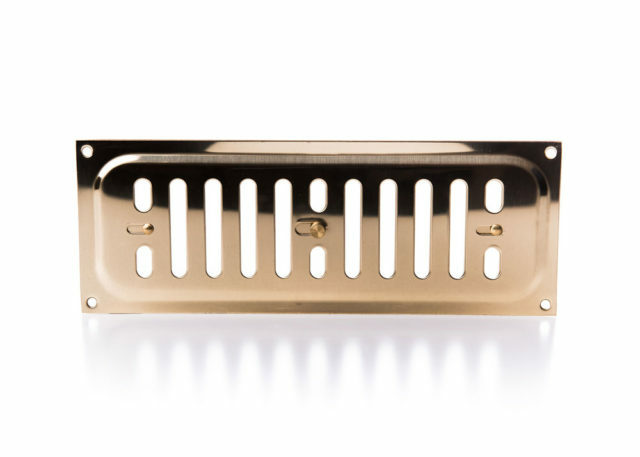 Metal hit & miss vents are available in aluminium, brass anodised aluminium and solid polished brass.